Kitsap County Commissioner Steve Bauer may have been appointed to his county post because of his financial abilities, but his concern for the environment will be his legacy for the county. That’s the opinion of his fellow commissioner, Josh Brown, who talked about Bauer last week during Bauer’s last formal meeting of the commissioners. 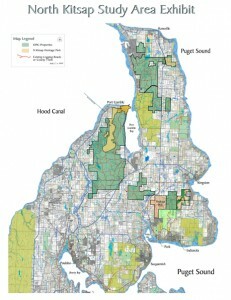 Bauer, a former member of the Puget Sound Partnership’s Ecosystem Coordination Board, had been city manager in Bellevue. He also served for nine years as director of finance and administration for the city of Portland. In Bauer’s four years as a Kitsap County commissioner, his financial abilities have proven useful as the county suffered through a “financial meltdown” and severe budget cuts as a result of the recession, Brown said, adding that the county’s budget has been slashed from $89 million to $80 million in a single year. 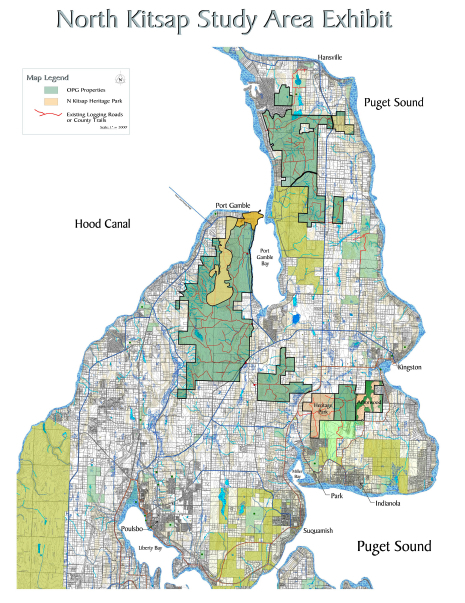 From the first time they sat together as commissioners, Brown said it became clear that Bauer’s greatest passion was for cleaning up Puget Sound.